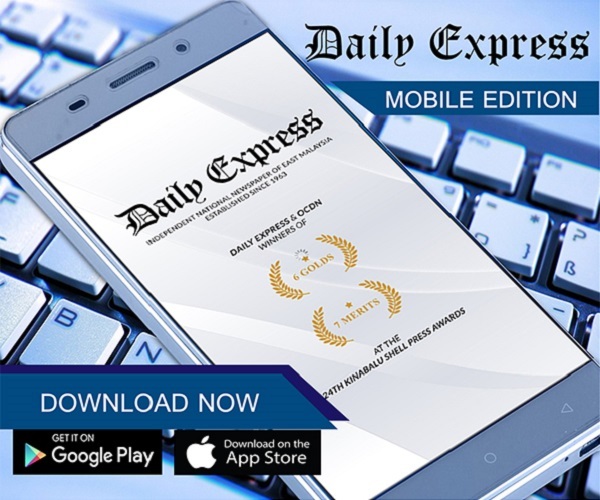 Mancini determined to rekindle Italy's love affair with football | Daily Express Online, Sabah, Malaysia. 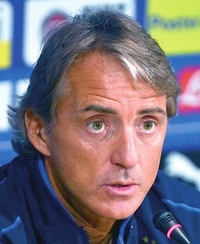 MILAN: Roberto Mancini (pic) takes charge of his first competitive game as Italy coach in Friday's Nations League opener against Poland in Bologna with the tough task of rekindling the nation's love affair with their national side, decimated after the low of their World Cup fiasco. The former Inter Milan and Manchester City boss was appointed in May after the four-time winners' shock failure to qualify for the World Cup for the first time since 1958. Mancini's job will be to rebuild a new and vibrant side going into the European Championship in two years' time and heading towards the 2022 World Cup in Qatar. The Nations League — in which Italy will also be up against European champions Portugal in Group 3 – will have an impact on seeding for Euro 2020. Buffon's exit has opened the way for 19- year-old AC Milan 'keeper Gianluigi Donnarumma.